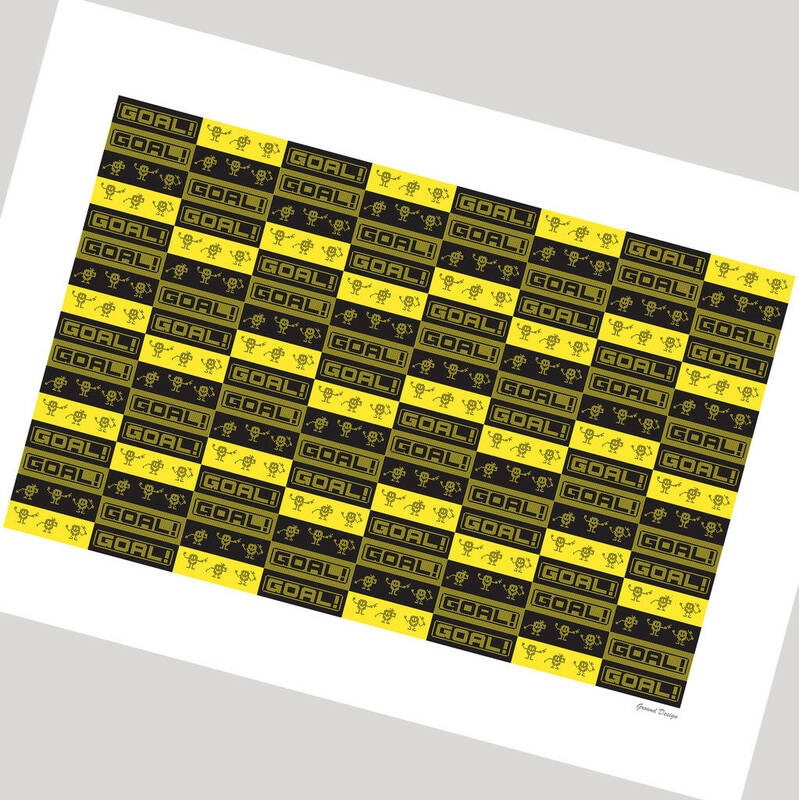 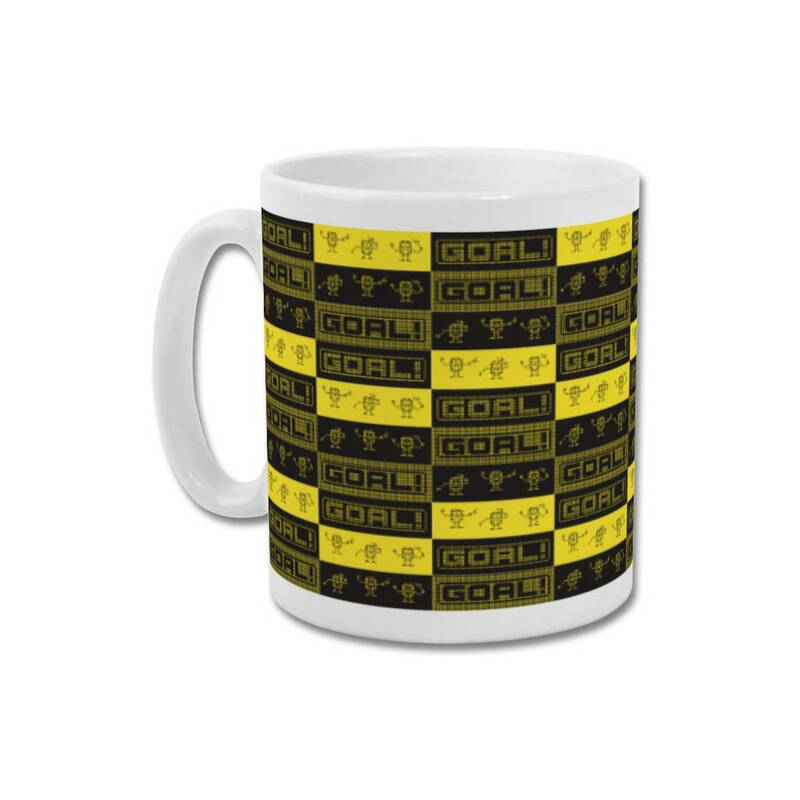 "Jumping Men" - A unique mug or gift for any discerning fan of Watford FC and minimalist design. 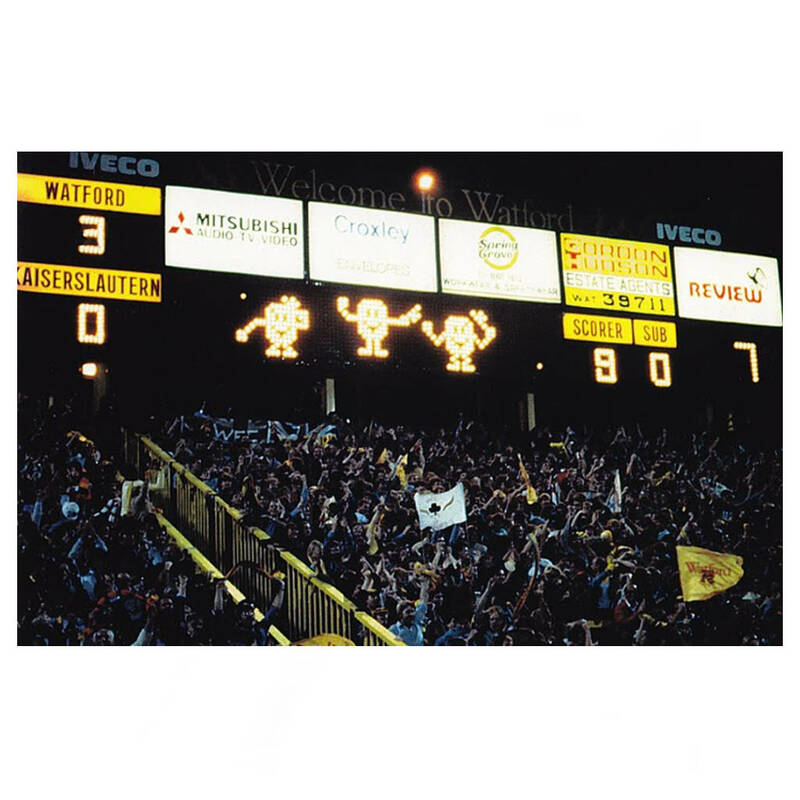 During the Golden Boys glory days under Graham Taylor in the 1980's, the "jumping men" on the old Vicarage Road scoreboard were very busy indeed, celebrating goal after goal for the Hornets with their famous jumping dance. 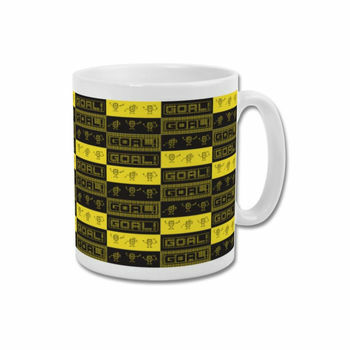 I've recreated the joy of those heady days by turning the iconic Watford jumping men into this digital art mug.